you deserve reliable electrical services. Welcome to Star Dust Electric! 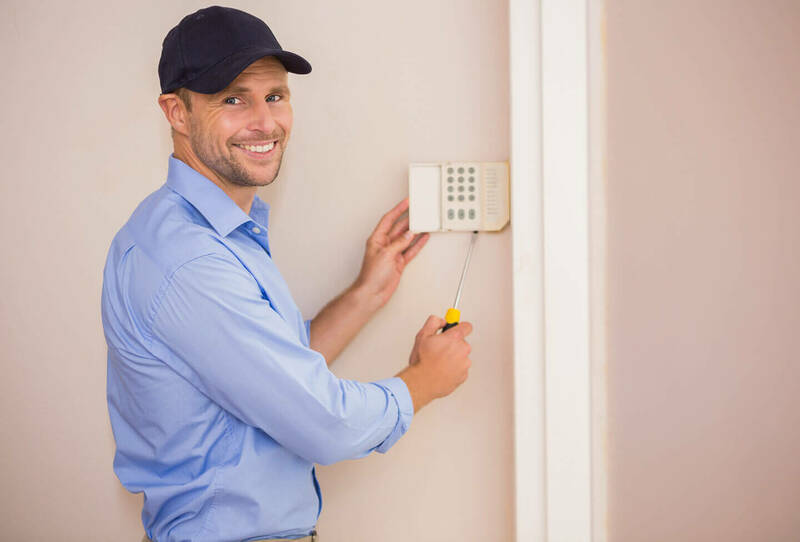 Whether you’re in need of electrical service, generator hookup or a security system, our team of highly-skilled technicians will get the job done on time and to your exact specifications. We work directly with homeowners and businesses of all sizes in Lebanon, Lancaster, Harrisburg and Reading to provide excellent work that exceeds your expectations. 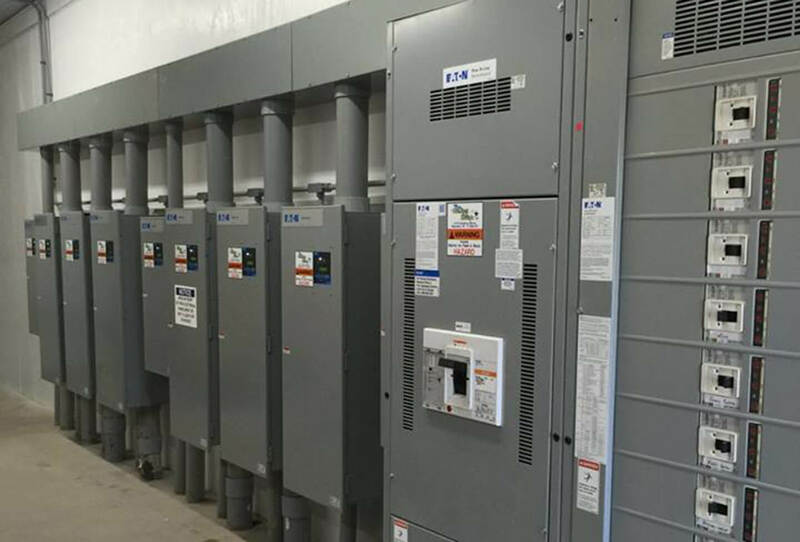 Our services include residential electric, commercial electric, agricultural services, security systems, and generator installation. Call Star Dust Electric when your home, company or farm needs an upgrade or repair work. 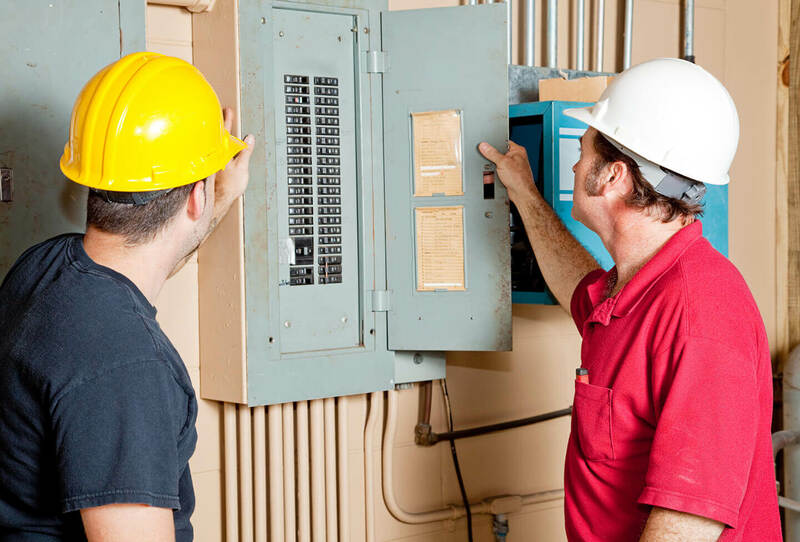 Our skilled team of electricians are trained to handle many specialized electrical issues. We give free estimates and remember, no job is too big or too small...contact us today! Star Dust Electric provides installation and service of a wide-range of security systems for businesses, homeowners and agricultural buildings. We'll work with you to find a security system that meets your needs to protect your assets. Contact us today to learn more! Star Dust Electric provides service on generator installation and maintenance. Known for our excellence in customer service, you should expect nothing less than complete satisfaction. Contact us today for a free in-home consultation and estimate. We offer free estimates, no hassle pricing and 24/7 emergency service. Our number one goal is your complete satisfaction, so contact us today to get started on your project!